Thursday, 06 Jun 2019 at 5:30 PM . 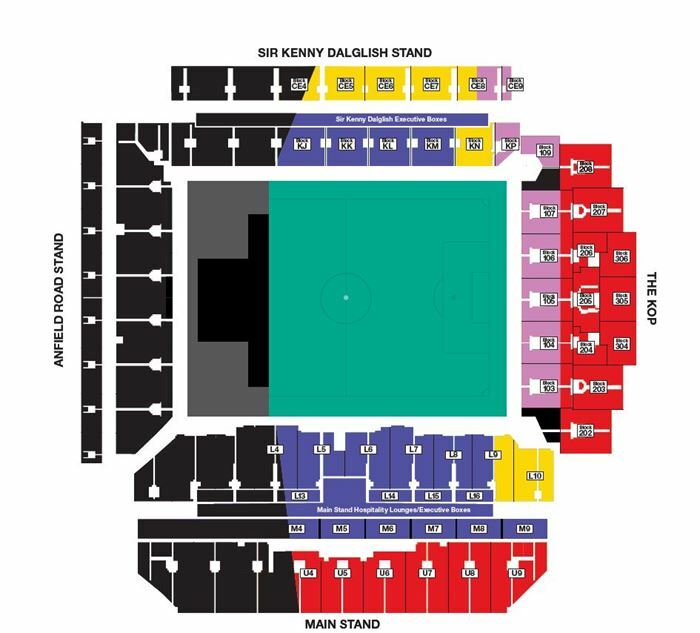 Please note that seats located in the Upper Main Stand (U1 - U9) are not recommended for those who have a fear of heights, or suffer from vertigo. In these circumstances, alternative seats will not be offered or made available to persons who purchase these Tickets.